Learn more about getting LEED water efficiency credits from expert consultant, Jason Franken. Jason is a Managing Consultant at Goby and helps companies get their certifications. 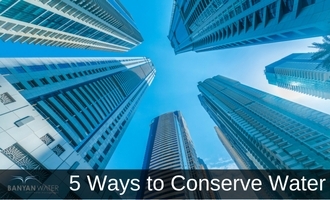 Five actionable ways to reduce water use in your office building. Conservation doesn’t have to be hard and it can pay you back. 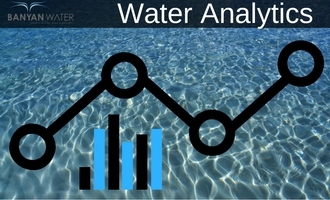 Water analytics provides insight to reduce water usage. Real-time insights provide real-time advantage. 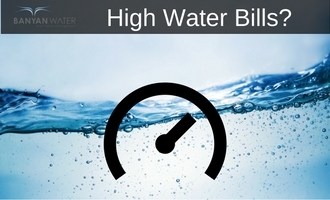 Are your water bills shooting up? Understand the cause so you can find ways to reduce your bills.